Noblemania: Bill Finger in "Heroes of the Comic Books"
Popular artist Drew Friedman gave me permission to share the sketch of Bill Finger he drew for his upcoming book Heroes of the Comic Books. 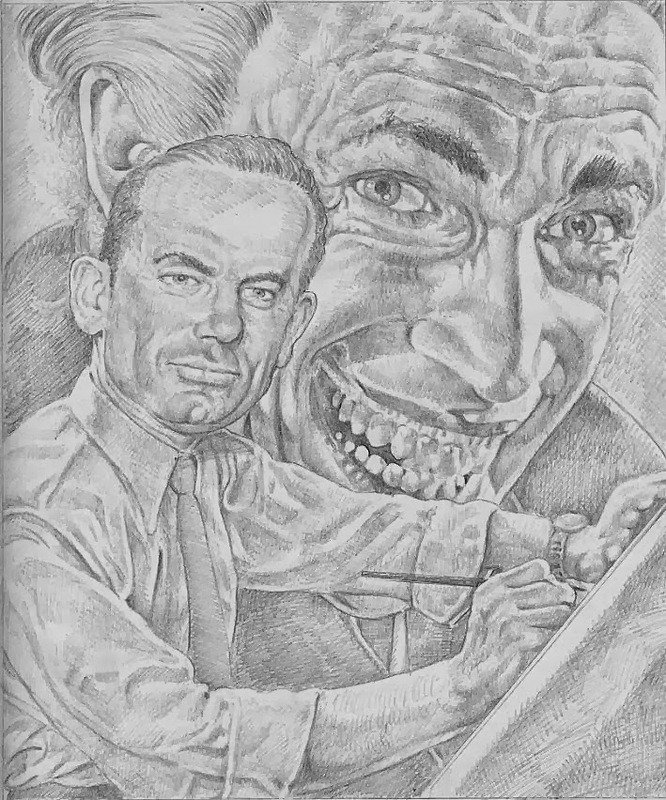 Though Bill was a writer (in fact the original writer, and a prolific one—1,500 Batman stories over 25 years), here he is in the pose of an artist. I don’t know why Drew depicted him this way; however, Bill did contribute to the visuals. Most notably, it was Bill who designed Batman’s now-iconic costume.